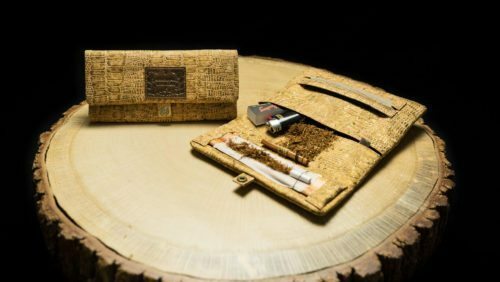 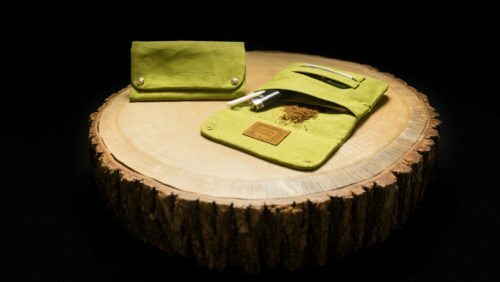 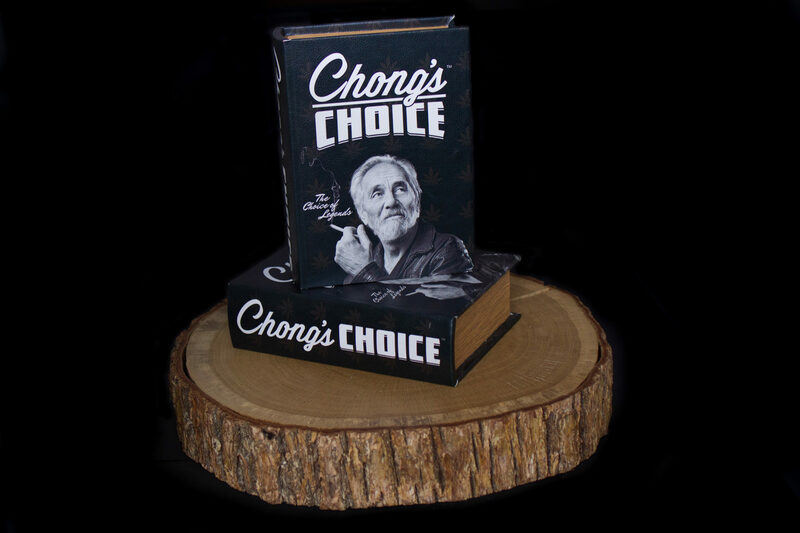 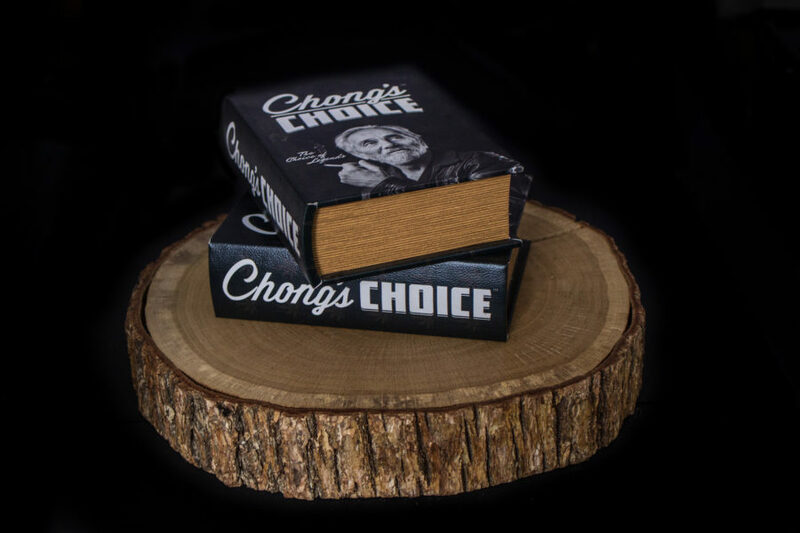 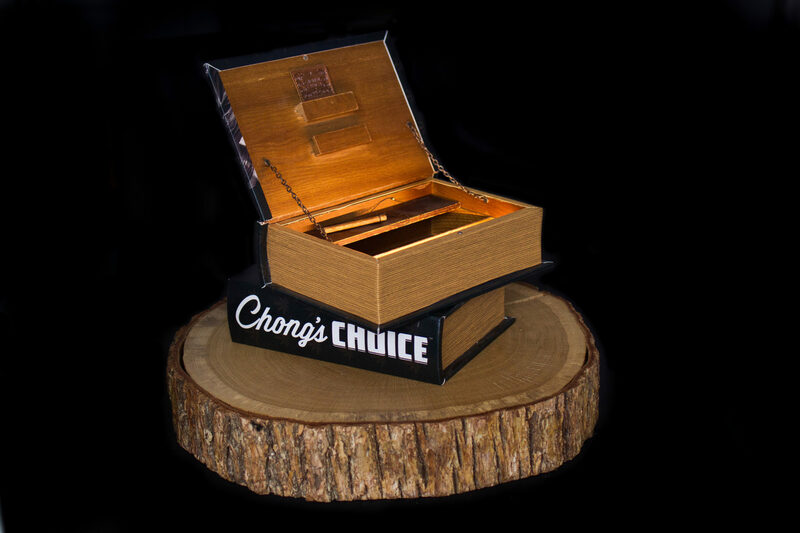 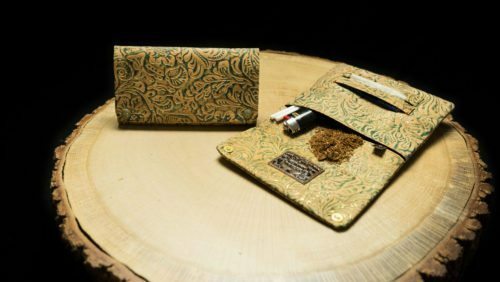 With this rolling book box we welcome a living legend in the Original Kavatza family, Tommy Chong. 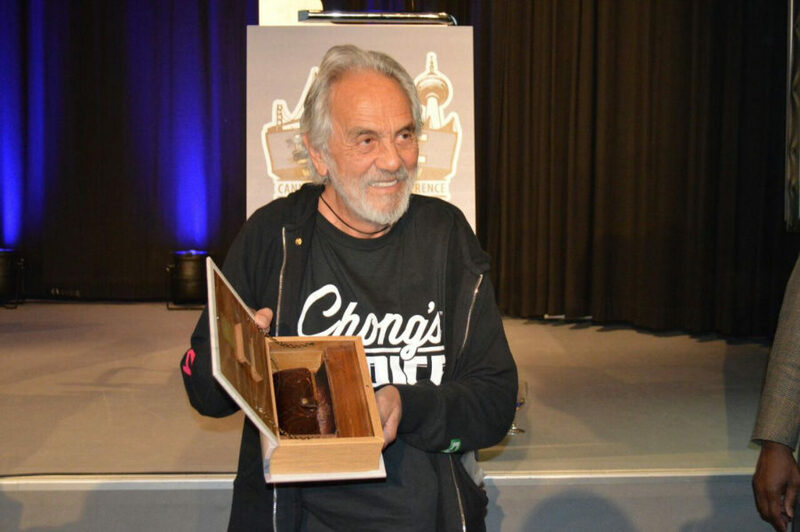 And when he speaks we should all listen! 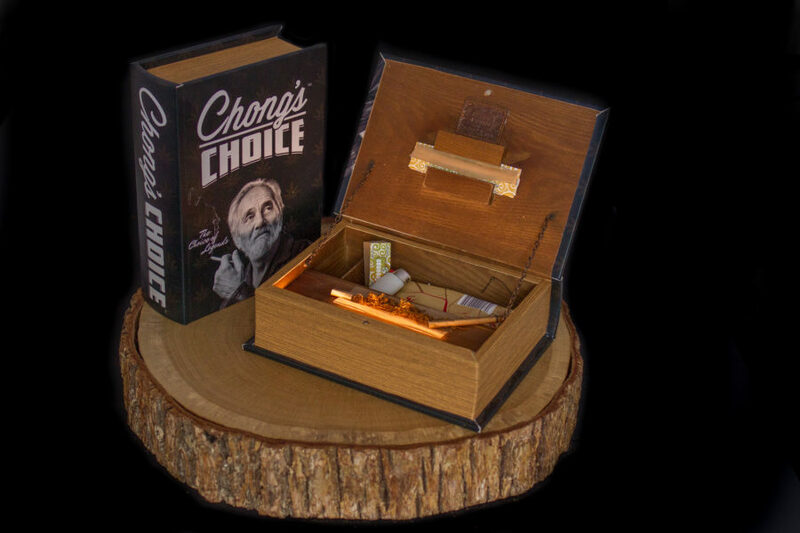 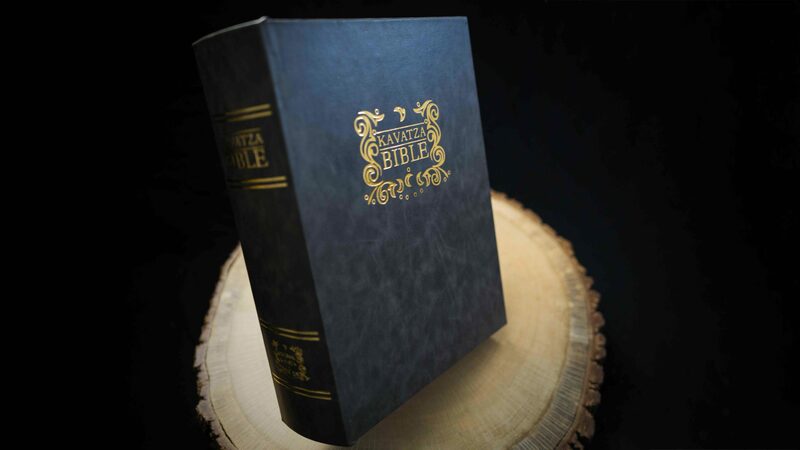 This is one of our finest Book Boxes also equiped with led light for..late night readers..!